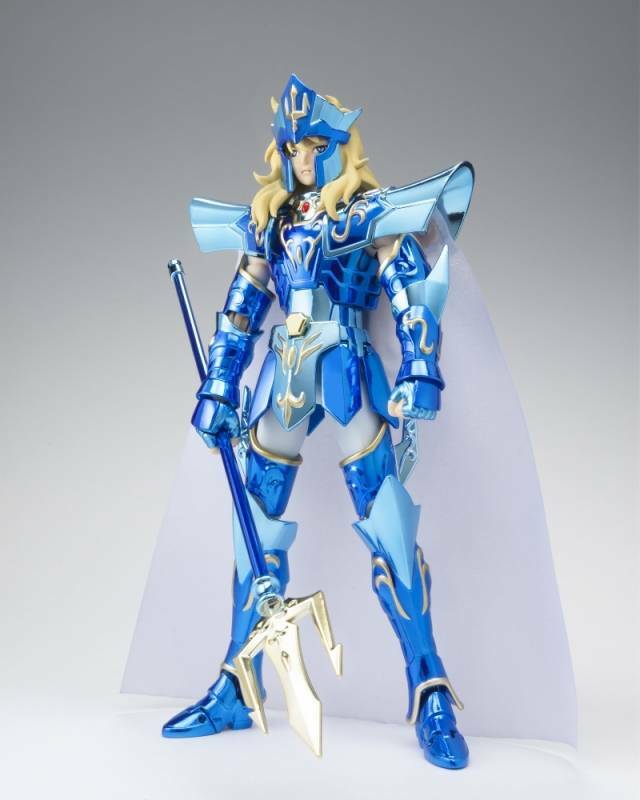 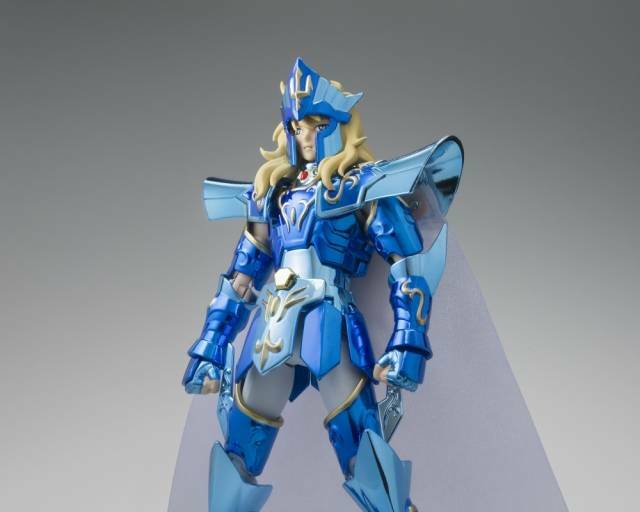 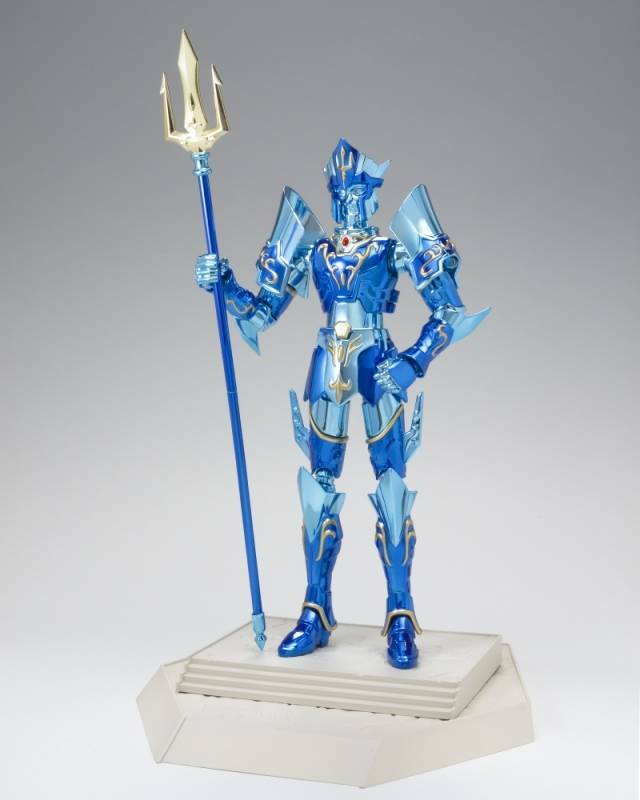 Saint Seiya - Saint Cloth Myth - Poseidon - 15th Anniversary Ver. 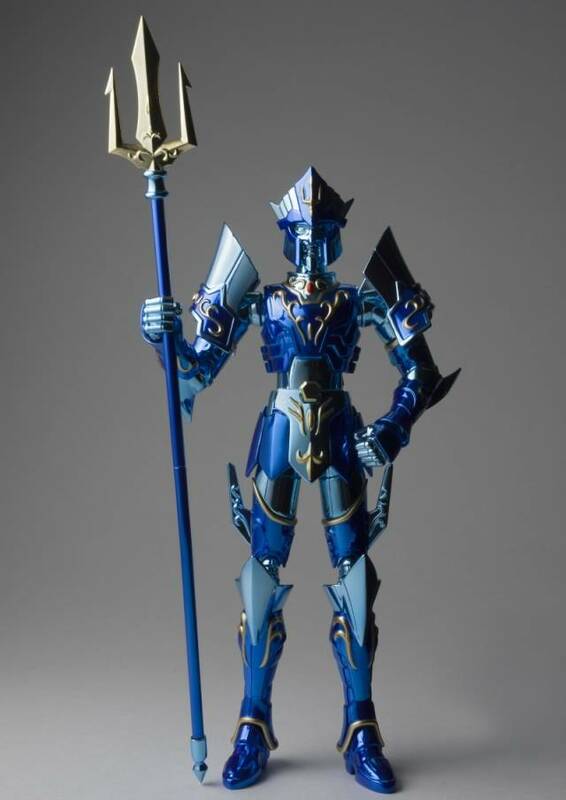 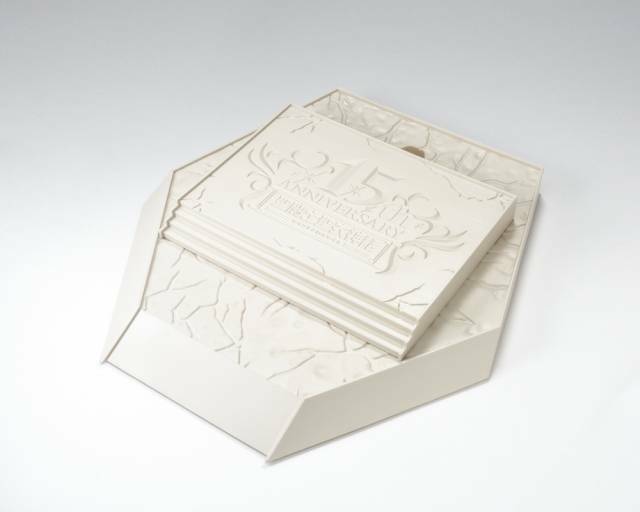 A special edition of Poseidon to celebrate 15 years of Saint Cloth Myth! 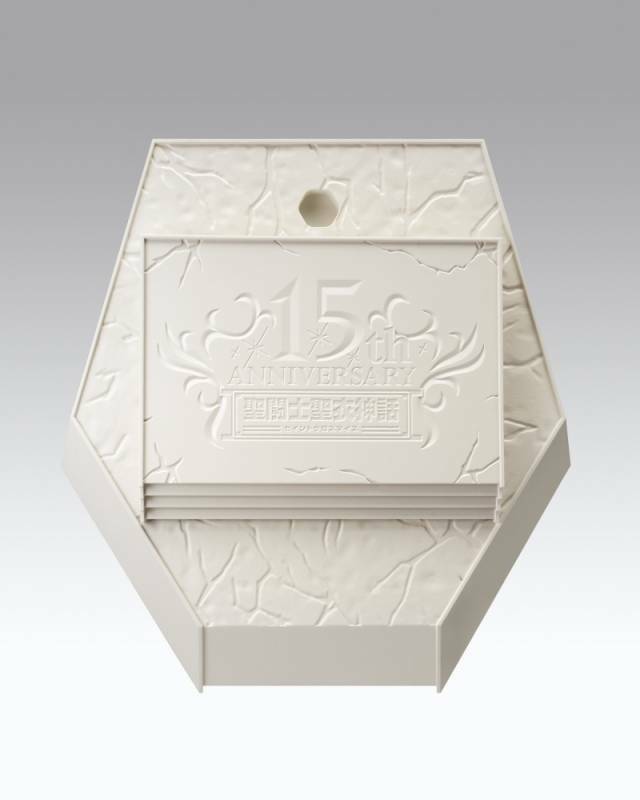 Featuring new colors and new parts to commemorate the occasion, plus a custom anniversary stand. 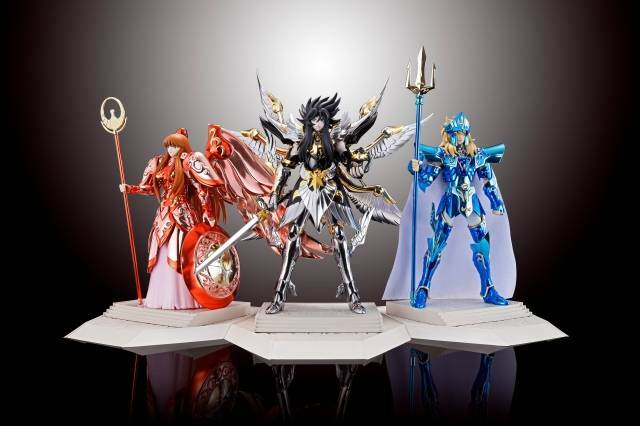 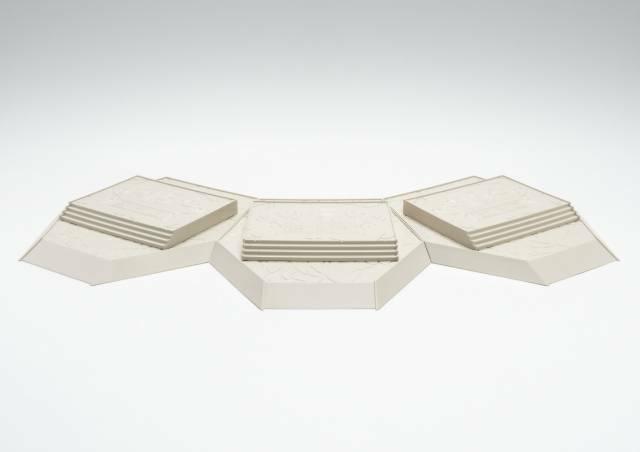 The set includes five right and four left optional hands, a Cloth set, a cape, an object mode frame, and the stand.